Zombies, Run! 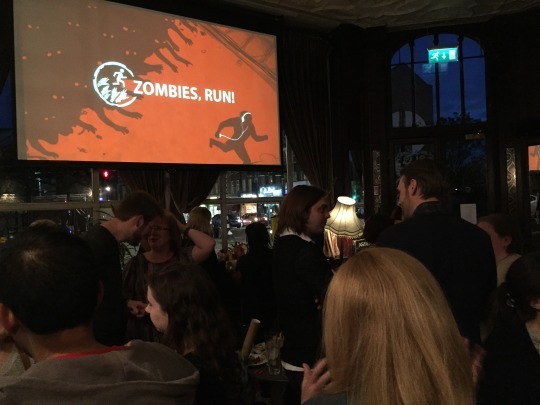 Season 4 Wrap Party – Zombies, Run! Formula One drivers and champagne. Presidential candidates and balloons. The Zombies, Run! 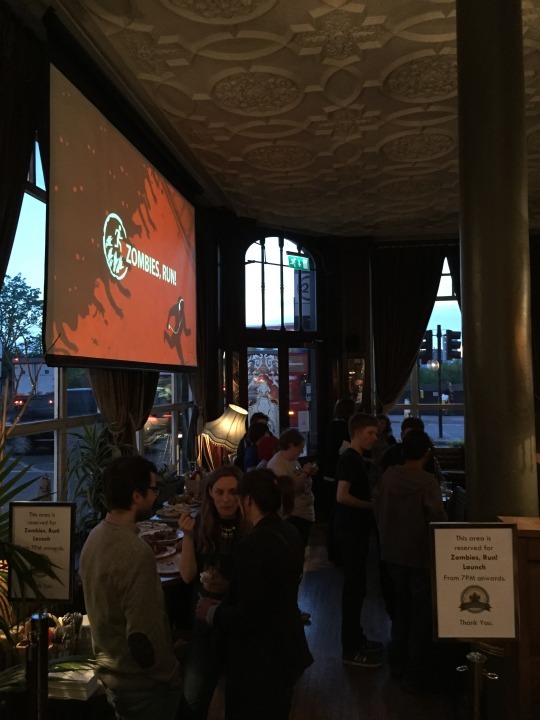 team and parties in North London pubs. Every success has its appropriate celebration and we marked ours last night at the wrap party for Zombies, Run! Season 4. 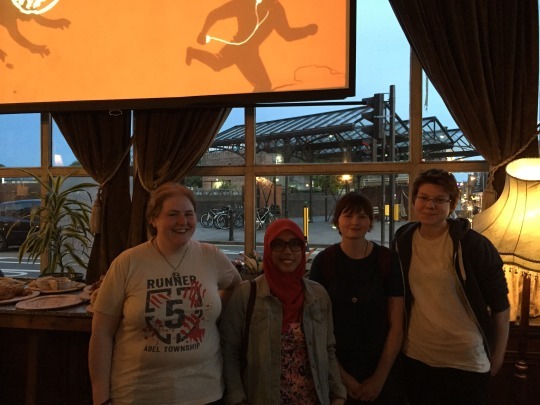 It was an absolute joy to celebrate all the hard work that has gone into Zombies, Run! over the course of the last year with all the people that make it possible: our amazing actors, wonderful writers and dedicated developers. But more than anything else, it was our pleasure to welcome for the first time some lucky Zombies, Run! players. Everyone here at Six to Start had a great time meeting the fans, and we were blessed to receive some gorgeous gifts from our guests. Thanks to everyone who came out to celebrate with us!